Can Coral Reinvent the Wheel? See how other engineers are inspired by nature. What two features distinguish the new Eagle 360 concept tire from a regular tire? The tread pattern on the Eagle 360 is not linear, as with regular tire treads. The tread pattern extends across the entire surface of the tire. The development of the new tire is an example of biomimicry. What is biomimicry? Biomimicry is the process of using models, systems, and elements of nature as a guide for developing new technology. 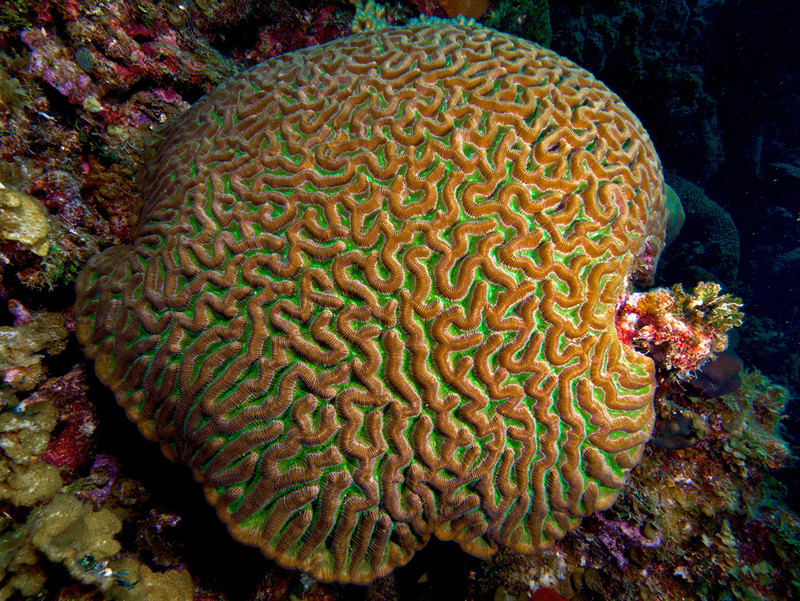 Brain corals like this one earned their name from their round shape and grooved surface—they look like an animal’s brain. We love this image!! 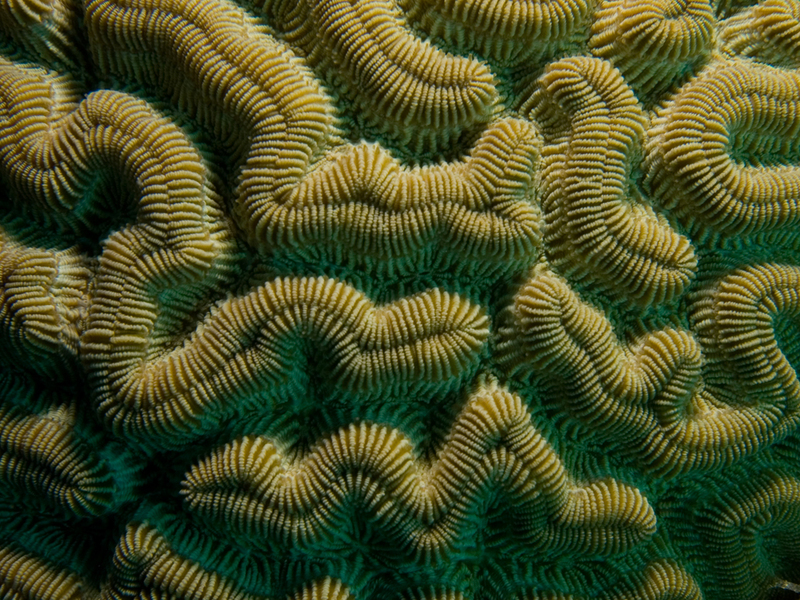 Like all corals, each brain coral is not a single organism, but an entire colony of tiny animals. Why would engineers look to a brain coral for inspiration for a round tire? Click on the photos above for some help. FYI: The Eagle 360’s tread design does not only mimic brain coral. It is also mimics the grip of a human fingerprint. “Like your fingertips, the 360 would become softer and grippier in wet conditions, but stiffen when dry.” Cool. What are the advantages to a round (as opposed to simply circular) tire? How soon will we be able to drive around on these 360° tires? Not soon; these are concept tires made to experiment or display innovative technology and styling. They’re not quite made for the mass market. BBC: Can We Really Reinvent the Wheel? Nat Geo: What is an axis? Previous Previous post: Educator Spotlight: How Does Antarctica Measure Up?